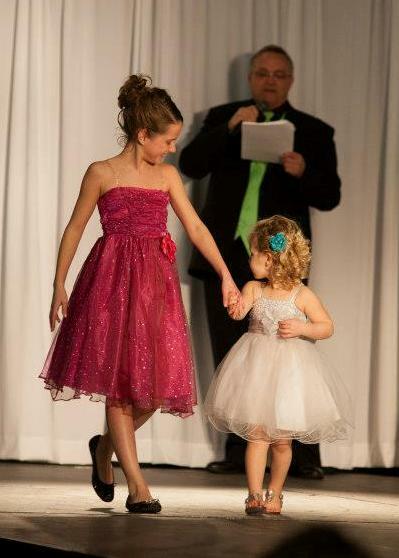 Little girls silver sequin dress sale. 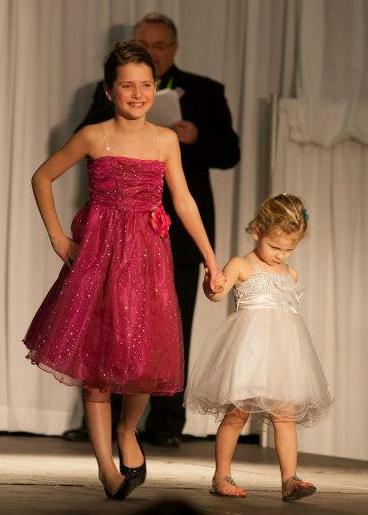 Little Girls white and silver sequin dress SALE. 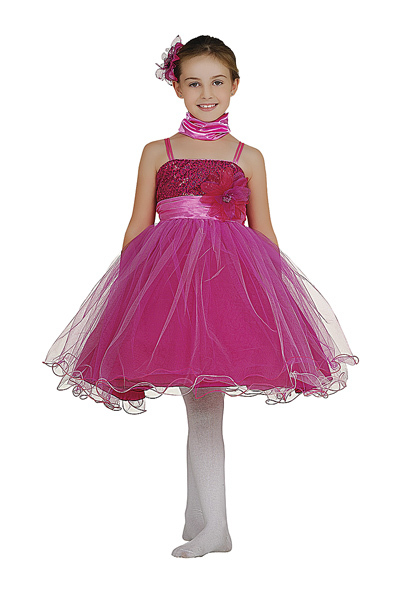 Dazzling sequenced wire layers of mesh dress with scarf and corsage, piping is non-itchy and comfortable. 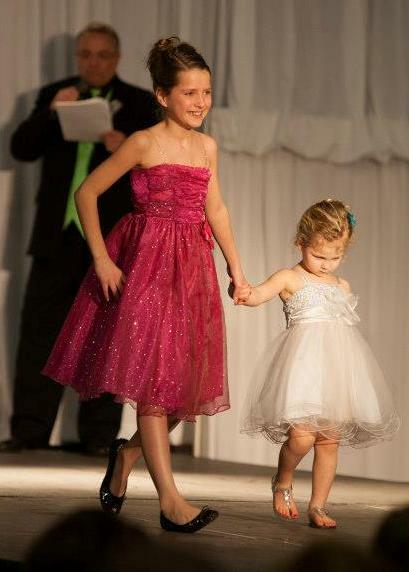 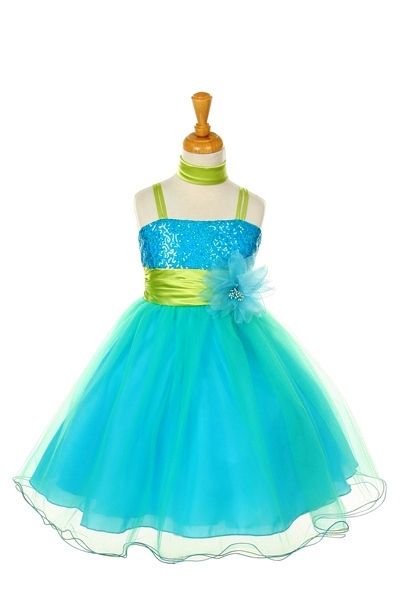 This kids dress sale is available in silver and white, or turquoise and lime.